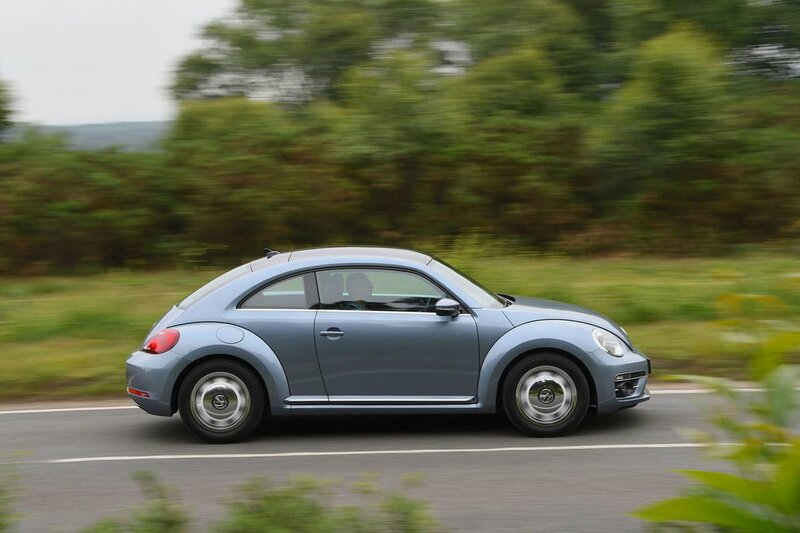 Volkswagen Beetle Running Costs, MPG, Economy, Reliability, Safety | What Car? Attractive though it may be, Oz is not cheap. An entry-level Beetle costs around £2k more than an entry-level Golf and provides little extra for a car that feels a decade older than its more modestly dressed sibling. Standard Beetle trim gets a reasonable amount of kit but looks rather dowdy, so you might be tempted to upgrade to funkier-looking Design trim. Dune and R-line trims are both too expensive to recommend. The manual 108bhp 2.0 diesel achieves the best CO2 figure at 113g/km, but it’s much more expensive than the entry-level 1.2 petrol, which pumps out 126g/km of CO2 with a manual gearbox. 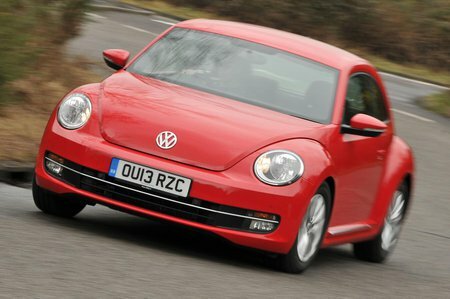 Volkswagen supplies an average three-year/60,000-mile warranty with the Beetle that can be extended to four or five years with an increased mileage allowance. 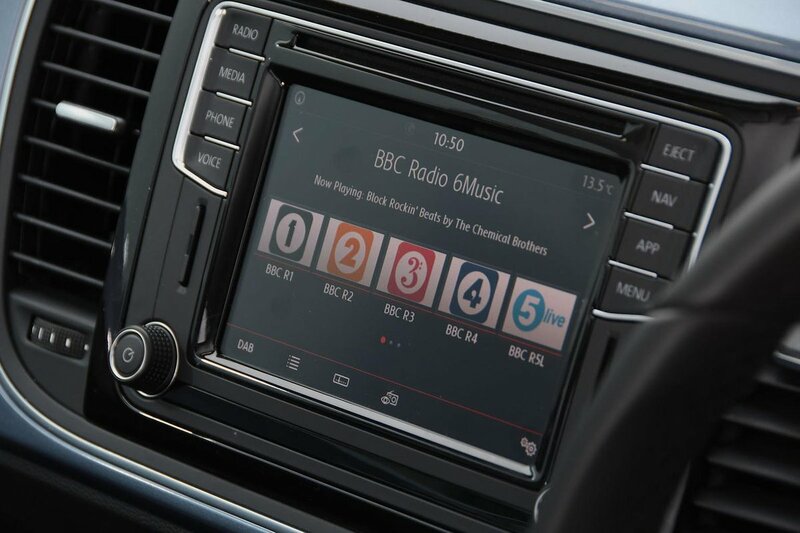 That extra allowance might not be a bad proposition if you’re planning on keeping it, since VW scored below average in our most recent reliability survey.